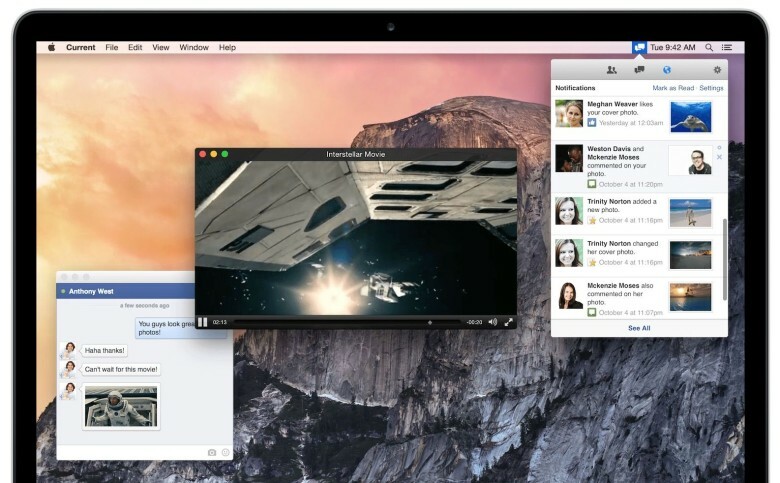 Facebook apps for the Mac have come and gone over the years, but none have managed to capture much attention. A new contender has the goods to stick around. After working at Apple as an engineer on WebKit and iAd, Scott Kyle decided to get into indie app development. His first stab at it is Current, a new Facebook app for OS X that lives primarily in the menubar. With quality design, notifications, a classic chat interface, and some other tricks up its sleeve, Current makes Facebook feel at home on the Mac. At only $1.99 in the Mac App Store, Current is an easy impulse buy. If you’re a Facebook user who spends a lot of time on the Mac, check it out.